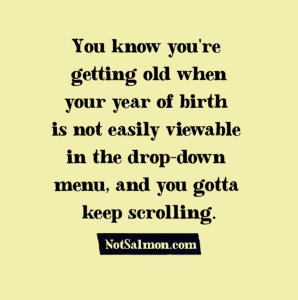 You know you’re getting old when your year of birth is not easily viewable in the drop down menu and you gotta keep scrolling! Plus, you might start to feel uncomfortable seeing more candles on your birthday cake each year – while you still feel young on the inside. 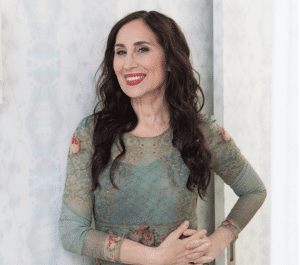 Here’s what you need to know about aging with confidence – and how you can continue to feel youthful and vibrant in both mind and body! According to scientific research, we feel our most confident when we’re 60 years old. 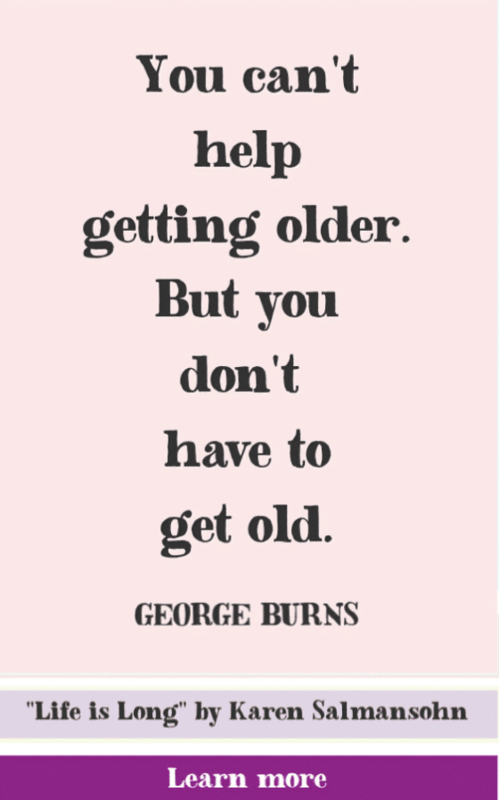 But age isn’t always enough to help us feel happy and healthy in our skin. It also takes changing our mindset and adopting new habits. Keep reading to learn 10 tried and tested tips for aging with confidence. It’s impossible to age with confidence if you’re constantly worrying about every little thing that can go wrong. If you’re someone who becomes stressed very easily, you might be an empath – and that isn’t a trait that is going to simply go away as you get older. But that doesn’t mean that there isn’t something you can do about it. The best gift you can give yourself to feel more confident at any age is to eliminate as many stressful things in your life as you can! This means something different for each individual. For one person, it could mean distancing yourself from toxic friends who stress you out – or people who expect everything from you and give little in return. For other folks, it could be as simple as ordering your groceries – rather than fighting a busy store week after week. As you get older, you realize that fad diets are really just that: trendy, glitzy solutions to losing weight. Whether they help you to lose weight – or not – in general fad diets won’t help you to truly get healthy. The best thing you can do for your body is to eat clean as much as possible. Aim for balanced meals with plenty of lean proteins and vegetables. Swap out a few unhealthy snacks for fruit or fiber-rich healthy alternatives. 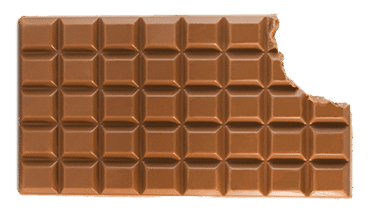 This isn’t to say that you shouldn’t indulge your cravings. But you must not binge eat junk food – and choose instead to enjoy your favorite unhealthy foods in moderation. Trying to eat healthy as much as you can, will go a long way towards helping you to feel good in your skin – and also have good, glowing skin! Exercise isn’t just for those looking to shed a few pounds. No matter your age, getting your legs moving and your heart pumping is good for your body and your mind. You don’t necessarily have to spend hours in the gym to get that exercise in – unless of course, that’s what makes you happy. Taking a daily walk around the neighborhood, attending yoga classes, or swimming laps in the pool are all great, low-impact ways to get moving. Aim for at least 30 minutes of exercise at a time several days a week. Clocking just a single workout or a week’s worth will help you reap a number of benefits, including less stress, more positivity, better memory, and even pain relief. When we’re younger and on a budget, we often turn to cheap drug store cosmetics and jumbo-sized moisturizers. There are plenty of gems to be found – which I recommend here on Amazon. And self-care doesn’t have to cost a fortune. But if your budget can swing it, investing in yourself with higher quality beauty and self-care products can help you look and feel better, inside and out. If you only want to upgrade a few products, a high-quality moisturizer, a serum with age-defying properties, and a gentler cleanser are all great choices. See what I use here! These products will help keep your skin looking fresh and youthful, which will help make you more confident as well. Keeping your brain active is just as important as keeping your body active. To keep your mind sharp no matter your age, never stop learning. Learn a new language, take a video class to help you grow who you are – or take a class on a subject you’ve always been interested in. When you travel to new places, make it a point to visit museums or take tours and experience the local culture. What’s “in” fashion and what’s “out” changes every single season. Unfortunately, as some women age, they can often stop making an effort to stay up-to-date with the latest trends. Maybe it’s because they begin to feel less attractive or too old for cutting-edge fashions. Or maybe they simply become more strict with their spending habits. Either way, they begin to develop a wardrobe full of outdated pieces that not only make them look older, but can make them feel older as well. There’s nothing wrong with having a few classic, timeless staples in your closet. But you also need to consider using these classic pieces as a backdrop for some new, more trendy pieces and accessories. Here’s some photos on my instagram of some new fashion pieces – which make me feel more vibrant when I wear them! Here’s a new favorite dress! Ohhh – and another favorite dress! And I love this beaded dress and sweater combo! 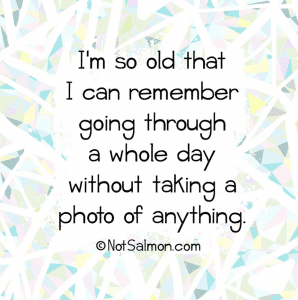 Basically – I believe that you are never too old to enjoy the latest fashions! Far too many people spend their days mildly dehydrated. When you aren’t getting enough water, every part of your body suffers. Your skin will look dull and lifeless. Your aches and pains will be more pronounced. You’ll lack energy, and may even feel ill.
Don’t let these symptoms hold you back. I recommend drinking 8 ounces of water first thing in the morning! Plus I also recommend keeping a water bottle with you – so you can start drinking more water throughout your day!. A shocking 1 out of every 3 Americans doesn’t get enough sleep. The result for those who don’t get enough hours on their pillow is more stress, weight gain, a lack of focus, issues with memory, and more. When you’re in your teens, 20s, or even 30s, you might be tempted to trade sleep for nights out with friends or staying late at work as you try to get ahead in your career. But now that you have new goals and a little more time on your hands, you need to ensure you’re regularly getting a full night’s sleep. Whether you’re cleaning out clothes from your closet or simply getting rid of clutter throughout your home, taking a minimalist approach can help reduce stress and help you relax. You don’t necessarily have to go full-minimalist in your life to enjoy the benefits of decluttering and cutting back on unnecessary spending. Here’s an article I wrote on my journey to declutter my home. Perhaps the easiest way to make sure that self-esteem and aging go hand in hand in your life is to do something every day that makes you happy. Bringing more happiness into your life means less room for stress or anger. When you feel happy with your life, you’ll feel more confident as well. Aging with confidence doesn’t have to be an impossible goal. 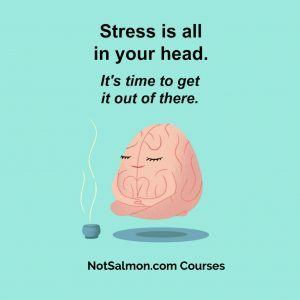 Implementing even just a few of the tips on this list can help you let go of stress and insecurities so that you can live your best life, no matter your age. Safeguarding your health is also essential to feeling confident in your own body. 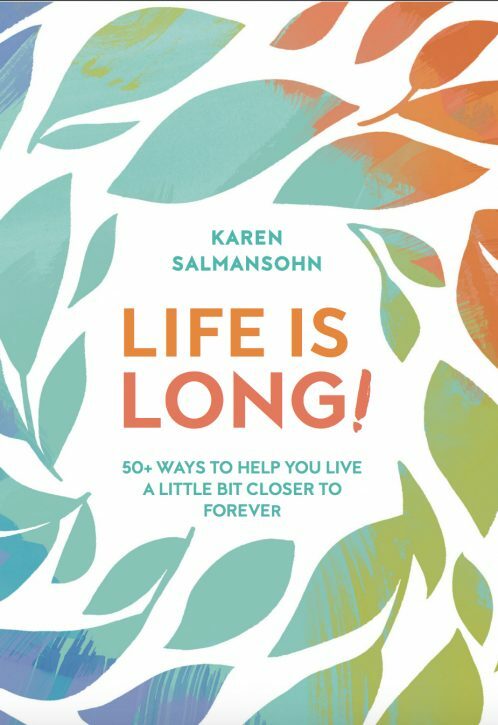 If you want further support to age with more confidence and youthfulness – check out my bestselling book Life is Long: 50+ tools to help you live a little closer to forever.